Regional law firm Peter Lynn and Partners are pleased to announce the appointment of Katherine Simpson to their conveyancing team. Katherine joins the law firm from Graham Evans and Partners where she spent over 10 years specialising in Residential and Commercial Property Law together with Wills, Probate and Lasting Powers of Attorney. Katherine commented “The opportunity to join Peter Lynn and Partners came at the right time in my career and I am looking forward to working with the team”. Sharing her time between the Mumbles branch and the head office in SA1, Katherine joins the firm at a particularly exciting time. 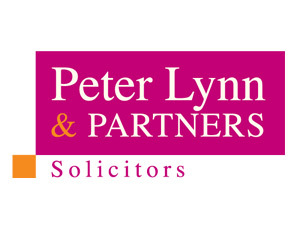 Peter Lynn, Senior Partner commented “Katherine’s experience and knowledge of the local property market is a perfect fit for the conveyancing department and comes at a time when we will shortly be announcing some major news regarding the firm”. 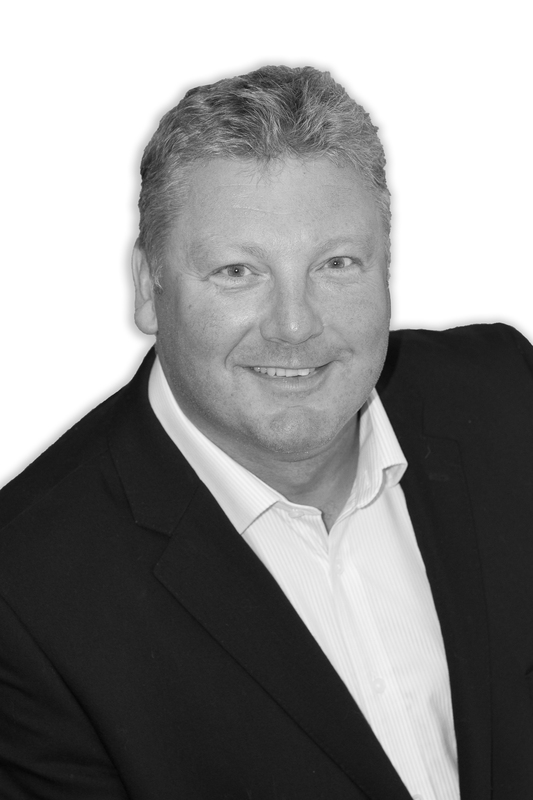 Covering the UK from their network of offices in Swansea and Cardiff, the firm is now one of the largest in the Swansea Bay City Region and is fast becoming the “go-to” law firm for legal work outside of London.